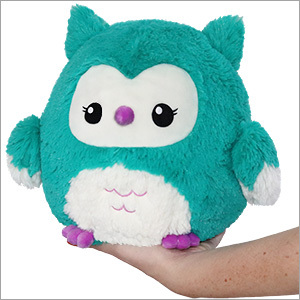 Mini Squishable Baby Owl: An Adorable Fuzzy Plush to Snurfle and Squeeze! 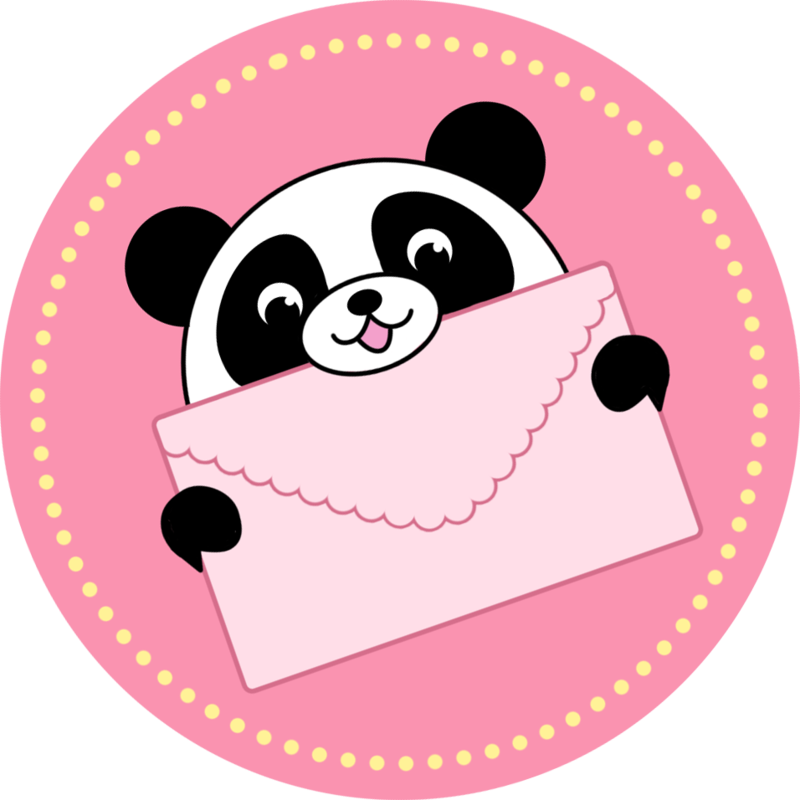 Adria M. is the Open Squish ambassador! She is a freelance illustrator and owns a questionable amount of floral dresses. Just like people, Owls aren't born wise. Every Owl has to earn that famed reputation for wisdom and smarts! This means Owl babyhood is a whirlwind of education, enrichment, and those games that look fun but are really supposed to teach you spatial reasoning!